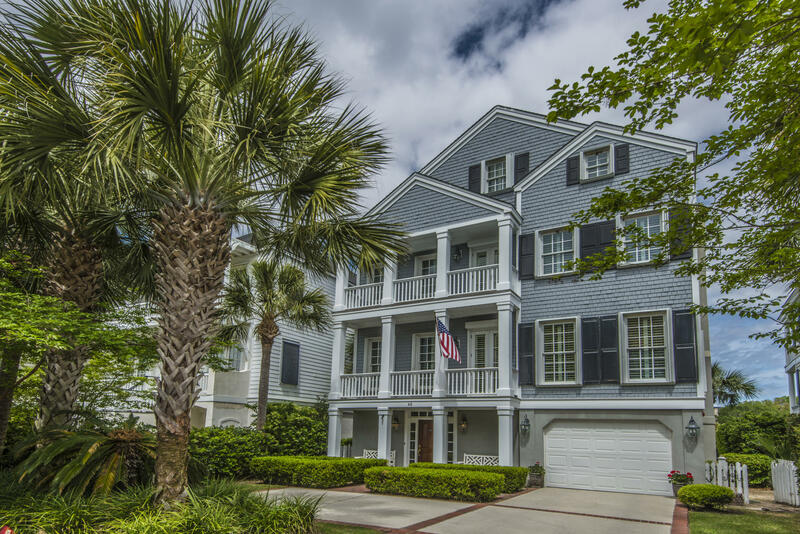 If you love living near the water, you'll find some appealing choices in Charleston real estate. 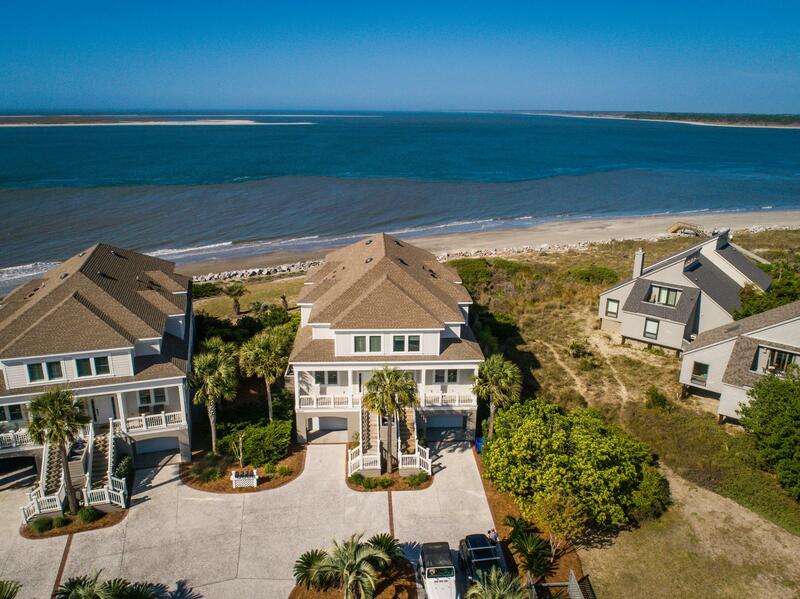 In fact, much of Charleston is never too far away from the waves and beaches. 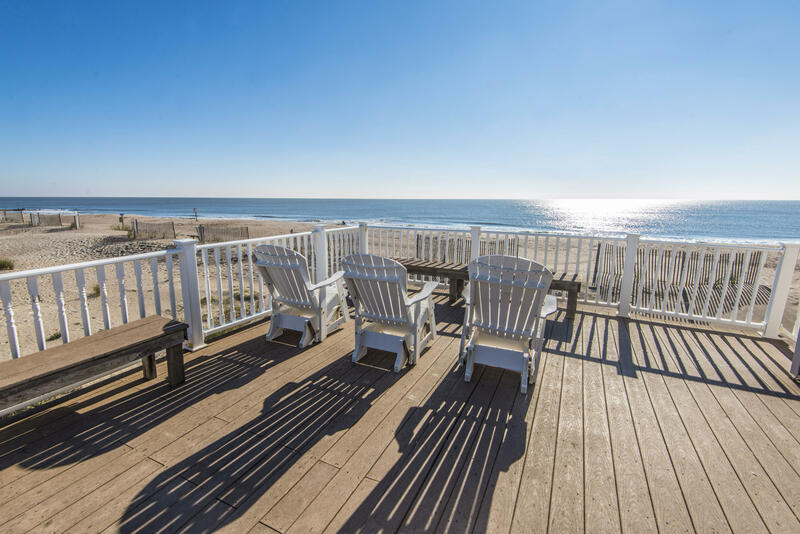 You'll find the area has a very rich maritime history that continues to this day. 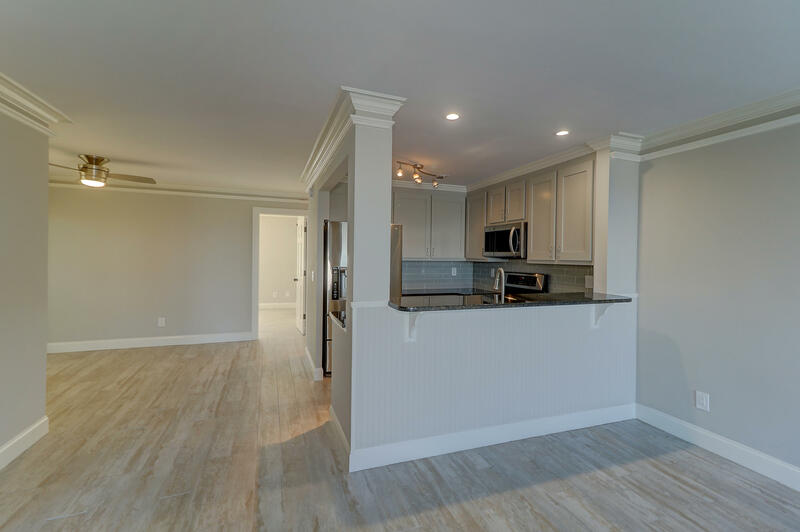 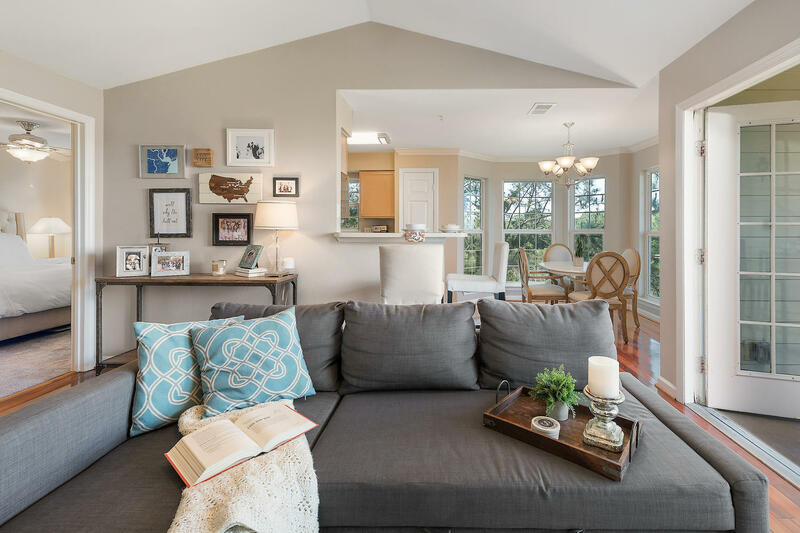 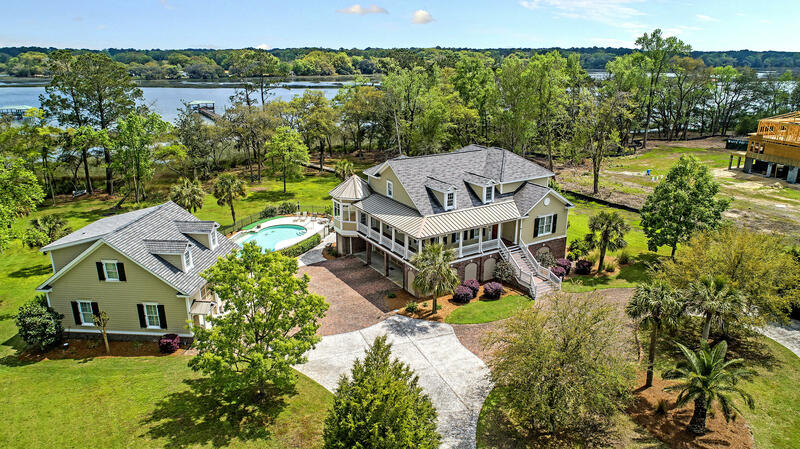 So if you've been searching for Charleston real estate near water, you might be pleasantly surprised with what you can find. 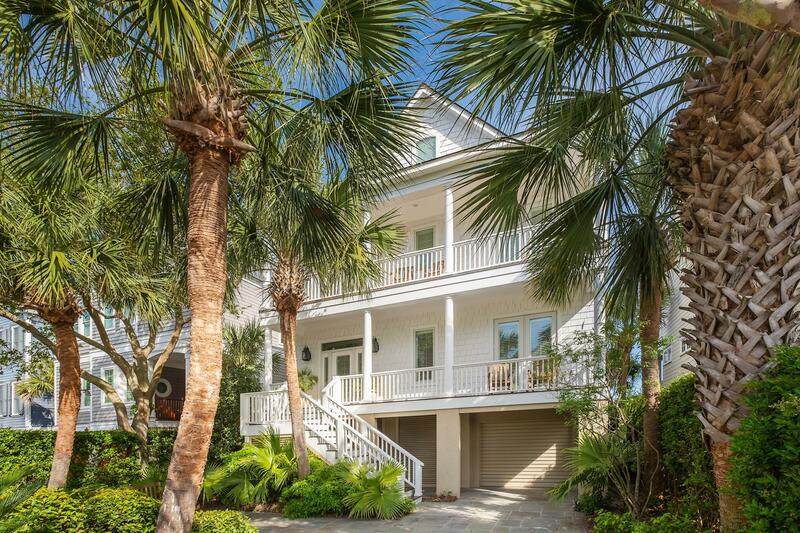 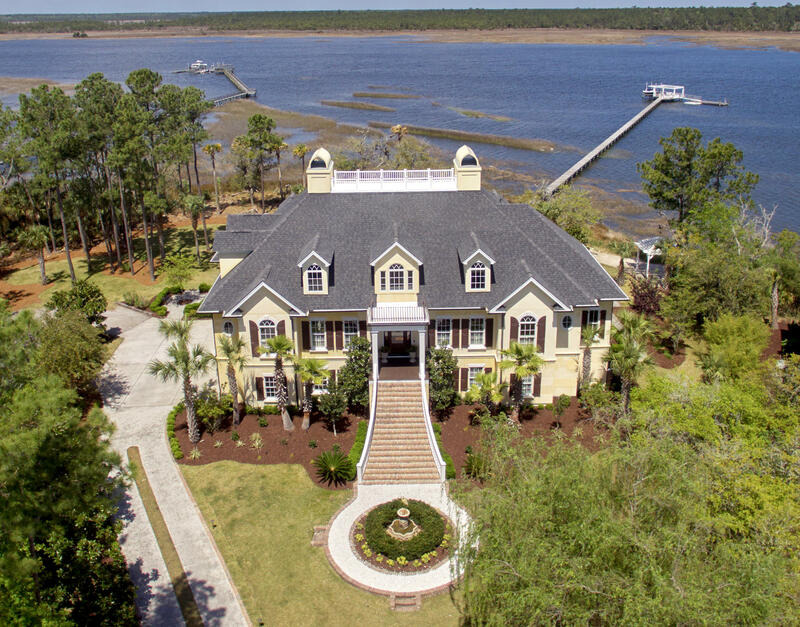 If you're looking for a place in Charleston near water, you could be in luck. 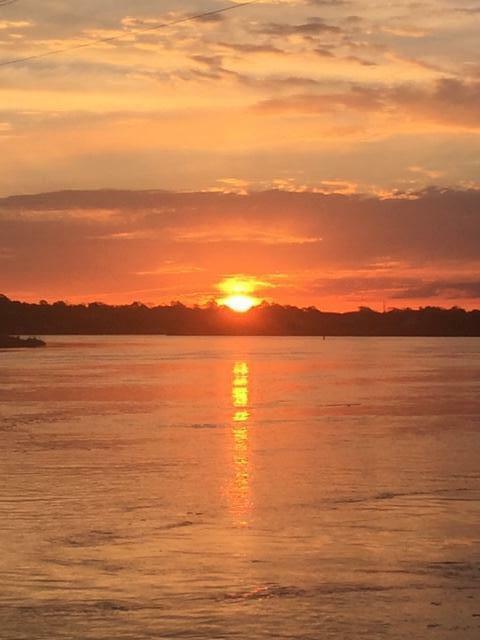 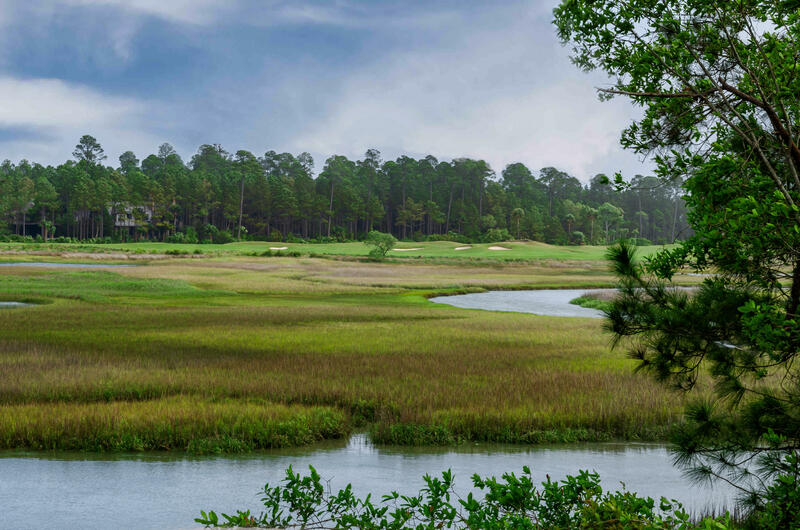 The area is home to four main tidal rivers that include Stono, Ashley, Cooper and Wando. 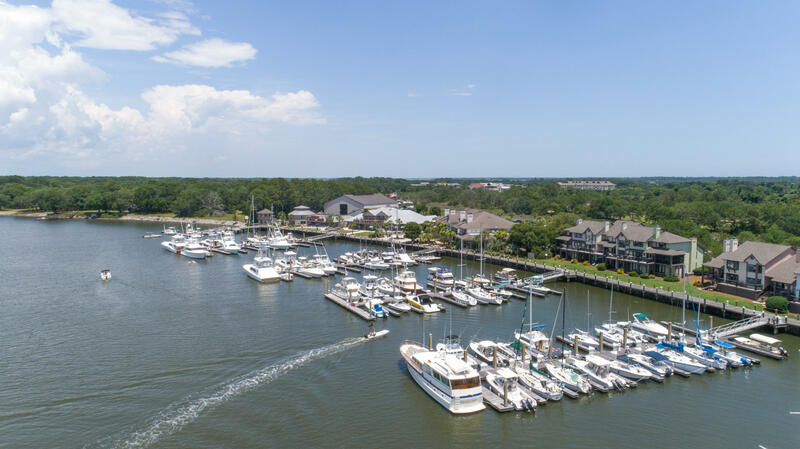 Charleston Harbor itself is part of the Intracoastal Waterway, which runs 3,000 miles from New Jersey to the Gulf of Mexico. 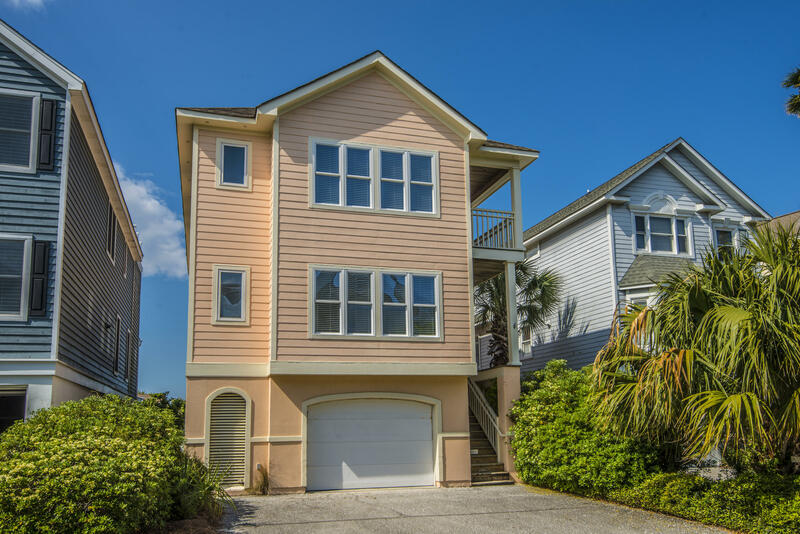 You'll also discover fantastic Atlantic Ocean beaches like Folly Beach, Sullivan's Island Beach and Isle of Palm Beach that are only 25 minutes or less away from the heart of the city. 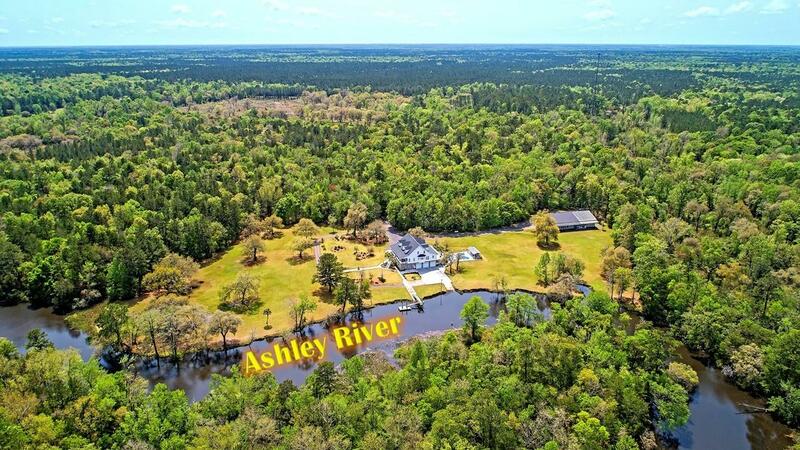 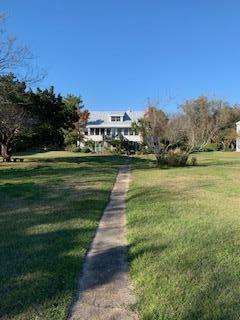 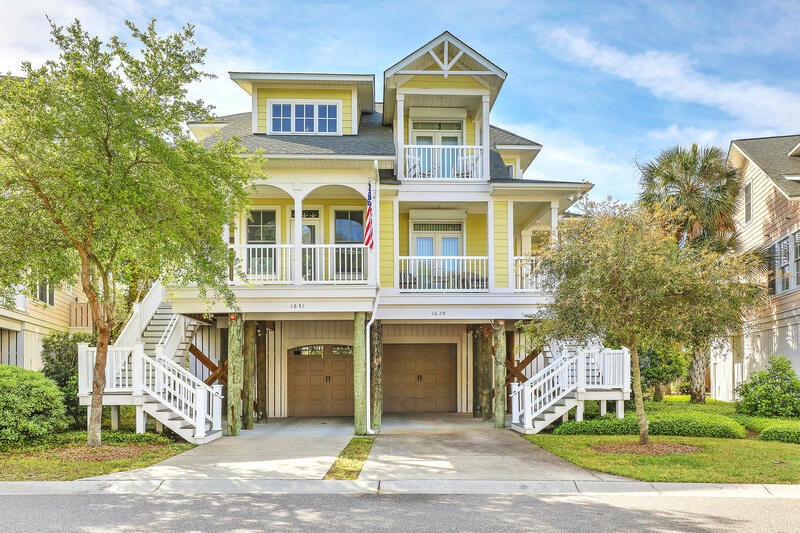 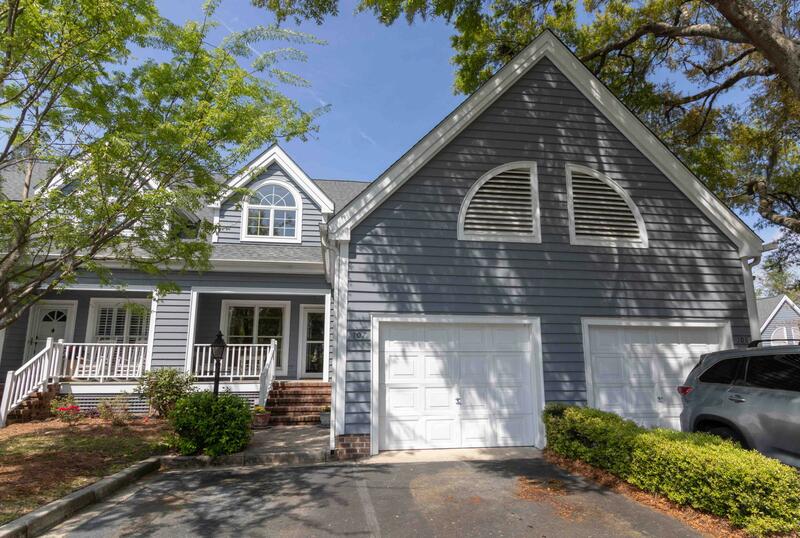 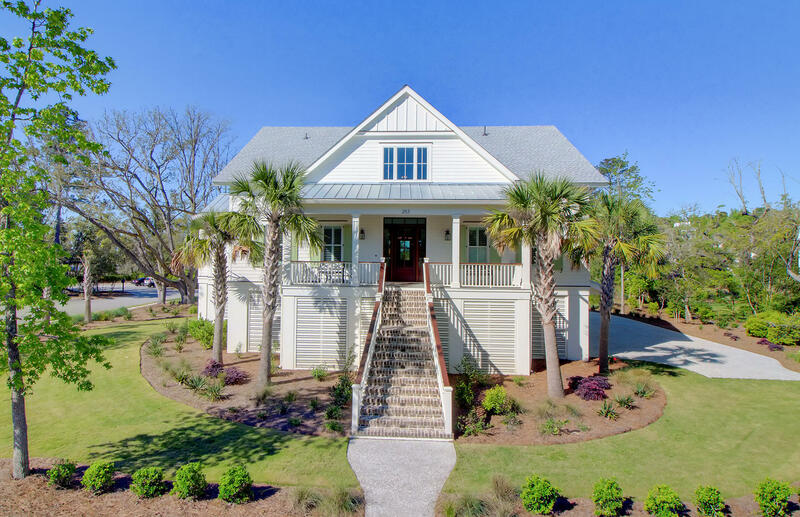 For people who love swimming, boating or just relaxing on the sand, you'll find Charleston property for sale near some great water activities. 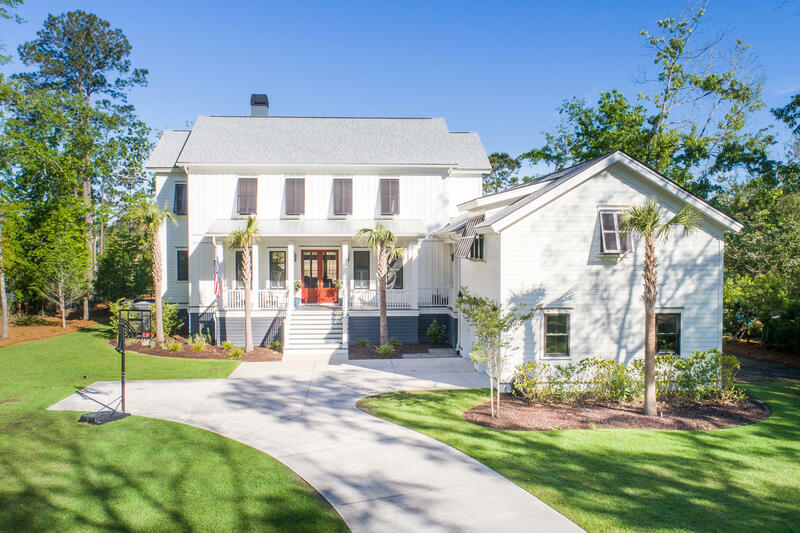 My name is Marshall Walker and I've assembled a group of Charleston real estate experts to help you find the perfect location. 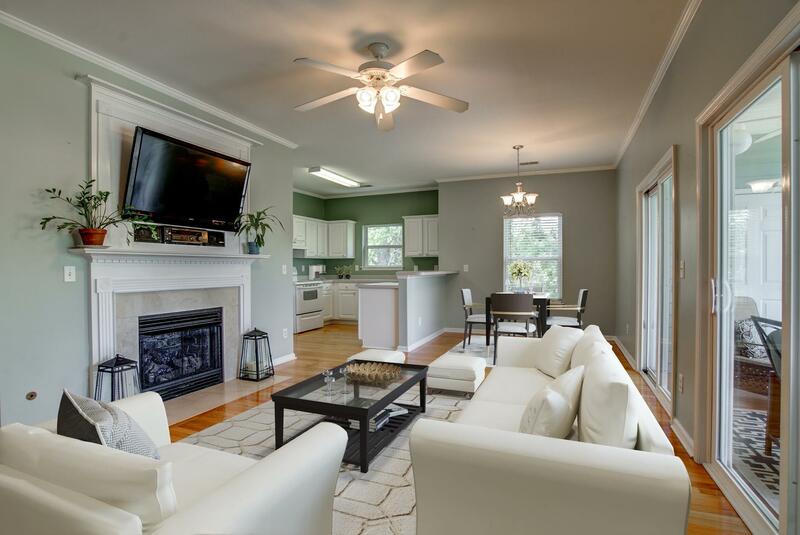 Whether you're looking to homestead, 'flip for a profit' or find a place for your business, let us help. 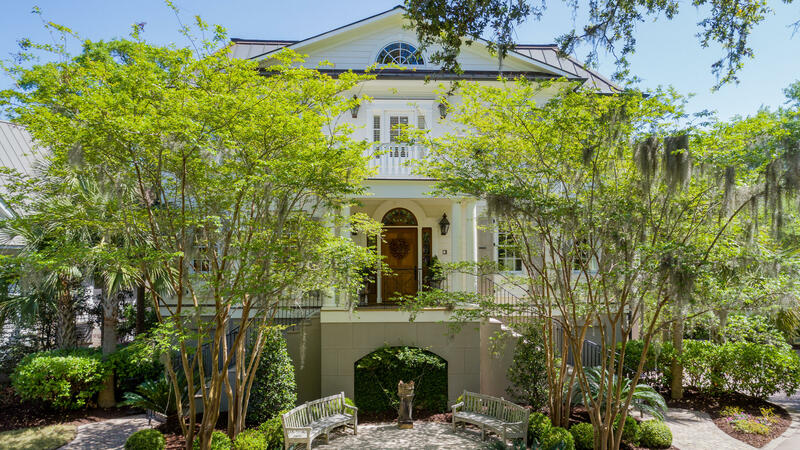 Call me today and I'll make sure you find the right Charleston Realtor® for the job.